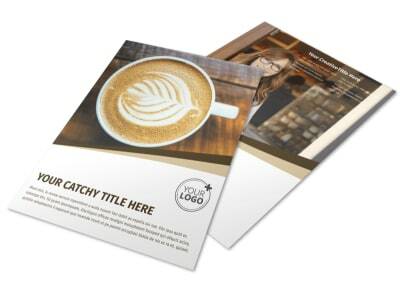 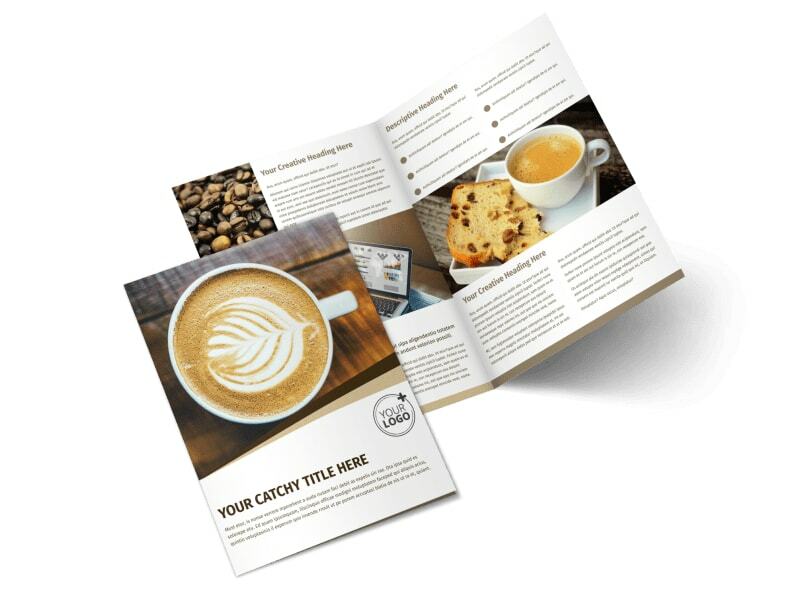 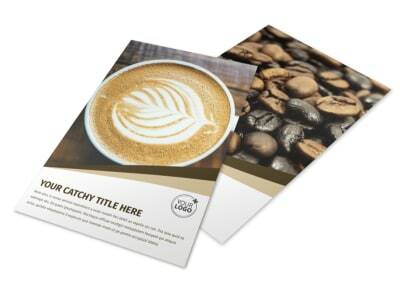 Customize our Coffee Shop Brochure Template and more! 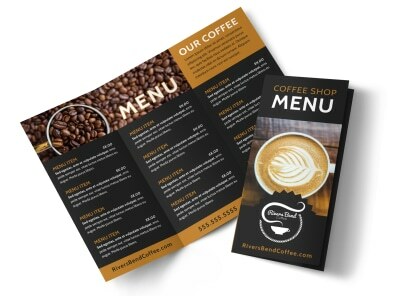 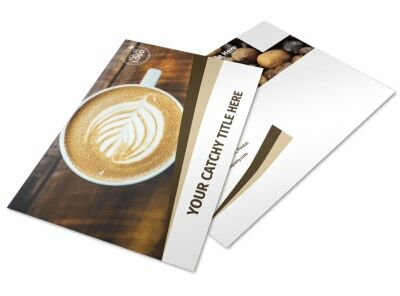 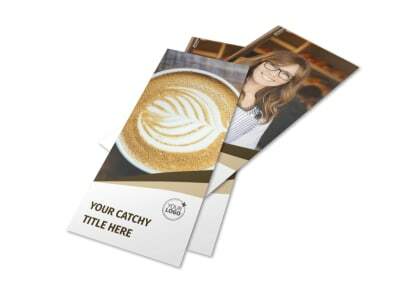 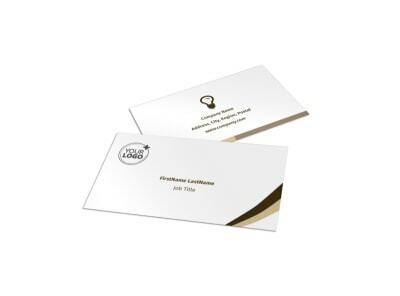 Let coffee aficionados know you make the best cuppa with coffee shop brochures featuring your steamy menu. 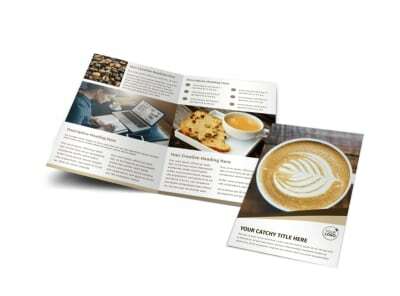 From espressos to iced coffee, showcase high-res photos of your menu items, and then provides prices, operating hours and more so that patrons know what to plan on when they drop in. 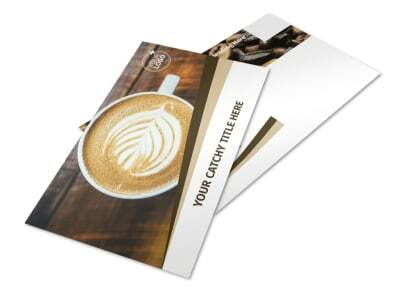 Turn the heat up on a custom design now.